Ankylosing Spondylitis is a kind of systemic arthritis, mainly affecting the spinal and sacroiliac joints, although not restricted to it. It tends to cause pain and stiffness to all over the joints with the major emphasis on the spine, that in turn is associated with chronic inflammation. The Ankylosing Spondylitis is associated with the ossification or remodelling of the outer fibrous rings of those intervertebral discs, that in turn causes fusion or growth of the vertebrates. Due to this fusion, a stiffness of the spine is developed imparting a lot of pressure on the lower back. Although it is still not clear as to how this inflammation develops and be persistent, it has been observed that each individual portrays different pattern after the activation of the body’s immune system. Once activated, the body’s immune system is unable to deactivate itself even after the initial infection has subsided. This autoimmunity of the individual is thought to be responsible for spinal remodelling and fusion heading towards the onset of Ankylosing Spondylitis. As such there is no complete cure for the disorder available, however traditional rehabilitative treatments involve certain steroidal medications or joint surgeries like vertebral osteotomy, fracture stabilization or joint replacements. However, these treatments are proven to be supportive, unable to promote neither stoppage of progression nor complete reversal of the damage. 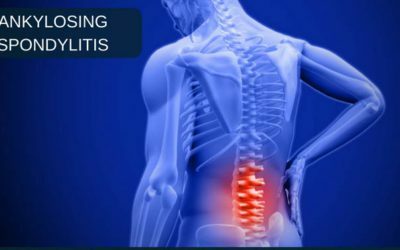 Thus there has always been a strong need of the one-stop solutions for all arthritis-related issues of the individual suffering from Ankylosing Spondylitis. Here at Advancells, stem cell treatment is offered for all the forms of arthritis, including Ankylosing Spondylitis, by re-infusing back patient’s own cells isolated from the richest autologous tissues such as Bone Marrow and/or Adipose Tissue for achieving successful results. The non-surgical process, stop the progression of the damage associated with autoimmunity of the body’s own immune system by regeneration of the new cells that alters the need for having dangerous steroidal drugs with the hazardous side effects or painful joint replacement surgeries. Thus Advancells has been effortlessly treating individuals overcome all their arthritic issues and degeneration problems to achieve a better quality of life and health. Our principle objectives have always been a cessation of disease progression and easing the quality of life to a considerable extent. 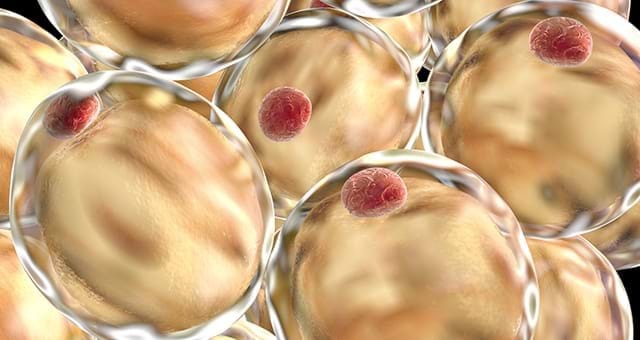 We are always pledged to deliver safe treatment pattern, by offering “Autologous stem cells” from your own Bone Marrow/Adipose Tissue. 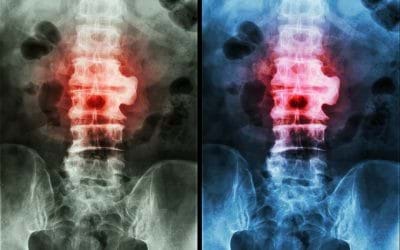 CAN STEM CELLS THERAPY BE BENEFICIAL FOR ANKYLOSING SPONDYLOSIS? 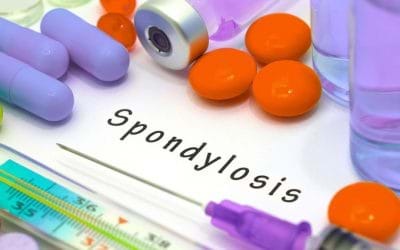 Stem Cells Therapy for Ankylosing Spondylosis- Studies have solved the mystery…. Don’t ignore your consistent, yet severe back pain as a common medical condition….